I already get your updates by email – does that count? I also posted about the contest on FB. Are you on FB? Catherine, thank you so much for doing this! In addition, I would love to offer an additional free subscription to the runner up of this contest! I’d love to read about taking an adoptee (adopted as a school-age child) back to their first country for the first time since adoption. Thank you for starting the conversation going about what folks would like to read about! I am sure many readers here would like to read that piece, and could write that piece too! I’ve lurked here for ~ oh maybe nearly a year? ~ my son came home on May 6 last year and it was around that time that I sought blogs that reflected my experience in one way or another. I receive updates in my rss feeder on my phone. We are in an open adoption and our family is transracial. 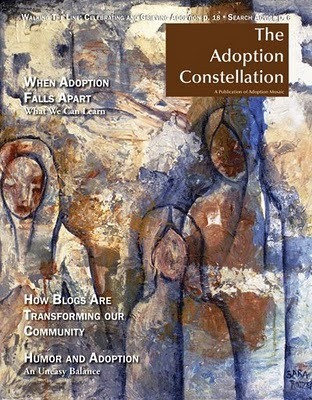 I want to read almost anything I can about other people’s experience with adoption especially transracial. 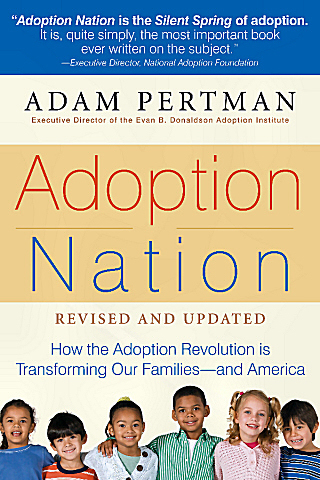 One thing that I’ve seen little about is navigating class in open adoption and so that is probably the one thing I would most like to read about. Thanks for your blog and this contest! Great request! And happy one year together Mama! Oh and I linked to your blog from my facebook account! On May 3rd I notified the winners off line. Thanks to everyone who promoted, signed up, tweeted, and talked this up.